Come in to discuss your legal issues. You’ll get honest advice and aggressive representation from our Rhinelander Attorneys & legal team for any case or legal issue. Attorney Rhinelander WI. You don’t have to face your legal problems on your own. 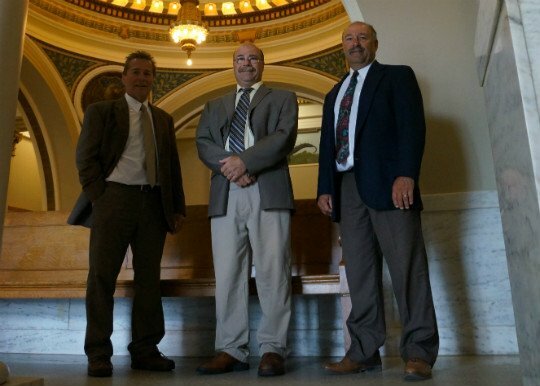 Trust our team of attorneys in Rhinelander WI to be there when you need us to guide you through your legal problem. We provide personal service & results. You don’t have to face your legal problems on your own. Trust our team to be there when you need us to guide you through your legal problem. Trust in the areas most trusted law firm for all your legal needs. Albert J. Cirilli founded Cirilli Law Offices, S.C. in 1951. 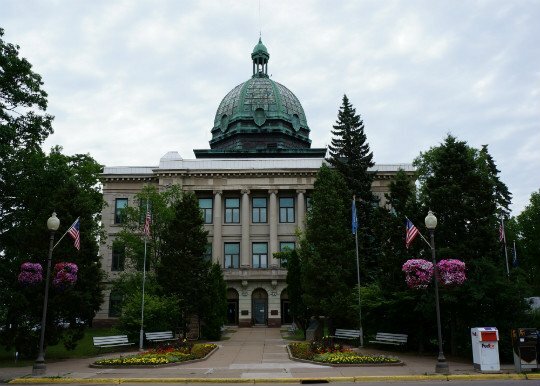 Albert was the Oneida County District Attorney early in his career, and was also an Oneida County Court Commissioner. He served on the State Bar of Wisconsin Board of Governors. He was a sole practitioner for many years and then practiced with various associates, including his sons, until his death in 1990. As the founder and a recognized leader in the legal profession, Albert built his law practice through hard work and a commitment to provide his clients with quality, creative, and effective legal services. In addition to practicing law Albert was an accomplished businessman. For many years he owned and operated supermarkets in Rhinelander and Wausau, Wisconsin. Albert was also active in community affairs and served on the governing bodies of many local organizations. Cirilli Law Offices continues Albert’s commitment to his profession, his community, and his clients. 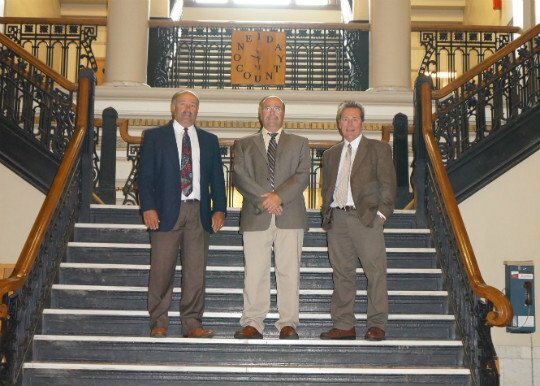 Albert’s sons, John M. Cirilli, Scott A. Cirilli, and Gary S. Cirilli, and his grandson Nick Cirilli, continue the family tradition and together, through hard work and dedication, serve their clients throughout central and northern Wisconsin with quality, ethical, and competent legal services. Cirilli Law Offices S.C. provides legal services in many practice areas, all of which can be researched on this website. A death in the family landed me in Wisconsin’s Far Northwoods and responsible for a very complicated Estate. I knew no one there, Probate was a totally alien concept and I lived 1,600 miles away. Fortunately, after interviewing a number of attorneys, I picked John Cirilli. He and his superlative staff guided me through the process step by step, with integrity, solid advice, a compassionate spirit, and good old common sense. The entire Cirilli Law Firm was a model of professionalism. As a woman, I was especially appreciative of their unwavering respect. I completed Probate long before I’d feared and at a fair price. Through it all, everyone’s quiet good humor kept me sane. What began as a nightmare ended as a powerful reminder – working with strangers is fertile ground for making friends. John, we just wanted to take a few minutes to tell you how very much we appreciated your time, patience and kindness. We know that you are extremely busy and this was a last minute situation, but you did not let that stop you from taking time out of your schedule to help us. Mere words cannot express how grateful we are to you all. Your kindness has lifted a tremendous burden from us. We would also like to thank the entire team of Cirilli Law Offices. You all have been wonderful in the short amount of time that this case was presented to you. Not many people would say that they look forward to working with an attorney again, however your devoted team will be our first choice. Your kindness will not go unnoticed.